Wrap yourself in silky lux. 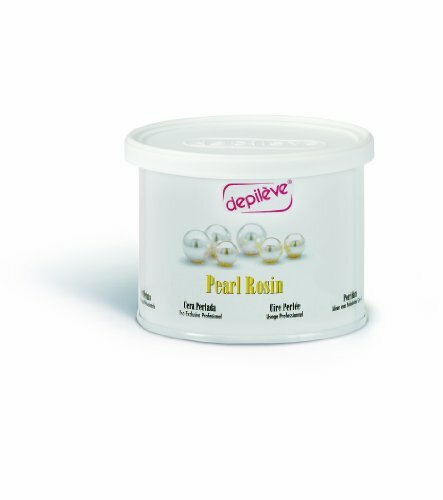 Precious pearl rosin formulated with mica and titanium dioxide smoothes on thinly to cover large areas. Excellent for dry, flaking skin, with anti-inflammatory and calming effects. Gem-strong results are good for tough hair types, yet smooth as satin on your skin. If you have any questions about this product by Depileve, contact us by completing and submitting the form below. If you are looking for a specif part number, please include it with your message. Sharonelle Natural Lavendar Soft Wax For Sensitive Skin in 14 oz.